Tualatin city councilors declined last week to sign off on an intergovernmental agreement about the future of the Stafford area that involves the cities of Tualatin, Lake Oswego and West Linn. Starting in January, Bubenik will replace Ogden as mayor, and Bridget Brooks and Maria Reyes will join the council as new members. Because the Dec. 10 meeting was the last of the year, the vote effectively kills the agreement until the new council convenes next month. 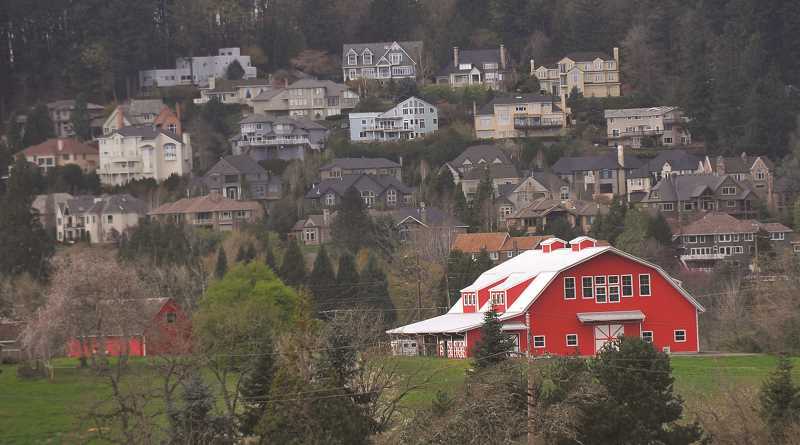 According to Tualatin City Manager Sherilyn Lombos, Bubenik has two options: put the IGA back on the agenda in January for the new council to consider, or convene with the mayors of Lake Oswego and West Linn to address Tualatin's concerns. Among the issues cited by Ogden last week were timeframes and planning issues. He said the IGA doesn't provide a way for cities to do preliminary planning, address transportation needs or determine who might have jurisdiction in different parts of the Stafford area. "So for me it's a non-starter," he said before voting not to sign the IGA. While the majority of those present Dec. 10 also testified against signing the IGA, Lake Oswego City Councilor Jeff Gudman encouraged the Tualatin council to sign off on it, saying the respective cities could talk about the details later. Lake Oswego City Councilor John LaMotte was also in attendance at Monday's meeting to testify against the IGA. 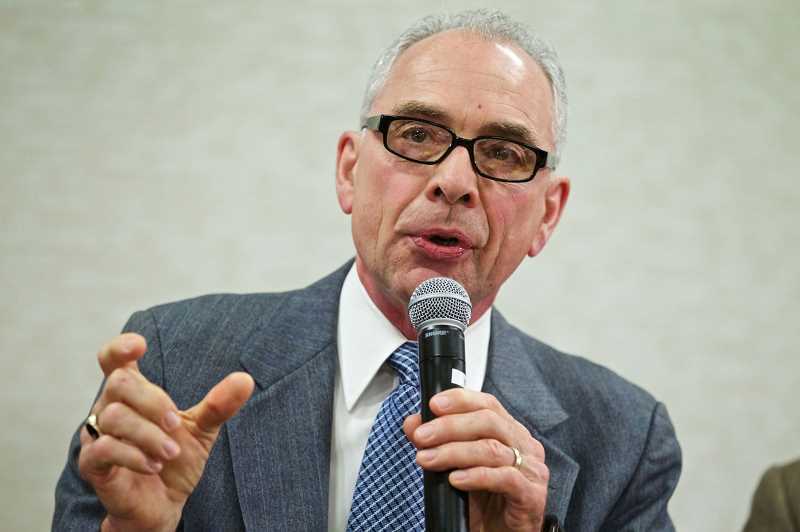 LaMotte said he's opposed to the IGA as it stands for many of the same reasons Ogden and council members in Tualatin cited, particularly the time restrictions regarding when the three cities can begin concept planning and delineating boundaries. "I felt that the discussion and deliberation that took place on the part of the Tualatin City Council was excellent," LaMotte said. "(By signing this IGA), we're just kicking the can down the road longer, and it's been kicked down the road for the past 25 years." At a Dec. 17 special meeting, the West Linn City Council voted unanimously on a motion to reject a set of revisions proposed by Tualatin and reaffirm the original IGA that was approved Dec. 10. "Most feel that a traffic study now is meaningless," Mayor Russ Axelrod said. "It would have to be replaced later when other improvements are made. Nothing in the current IGA stops anyone from doing a traffic study later when they develop concept plans." "As it was, the agreement was a compromise," City Councilor Teri Cummings said. "Any of us would have liked to have seen it be stronger ... there was lots of give and take." While voting in favor of the IGA, City Councilor Bob Martin — whose term ends this year — cautioned that the cities shouldn't abandon the idea of planning for the future. He cited past development efforts in Beaverton and Tualatin as examples of growth that West Linn wouldn't want to see. "One of the best ways to prevent that from happening is to have a plan," Martin said. "I'm not satisfied that if we simply do nothing for 10 years, we've prevented all possible development." Axelrod cited the Stafford Hamlet's Community Vision Plan as an example of planning that had already taken place. "That's essentially a concept plan for the area," he said. The Lake Oswego City Council also voted 5-1 to reaffirm the IGA during its meeting Tuesday, Dec. 18.